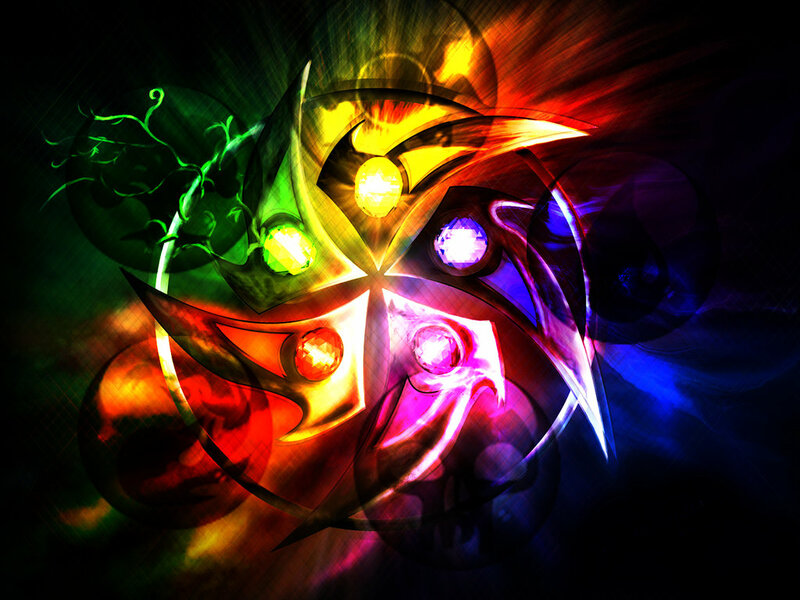 They are thought to have magical and mystical powers and were used in spell casting and to offer wise counsel. They were said to have protective powers and warriors would engrave their weapons with runic symbols. The ancient Rune casters did not record their secrets but as we are all in a state of becoming the runes can help us be the best we can be. The symbols were chiseled into stone, there are 25 runes and they can be used for readings and offering wisdom and guidance. When using the runes you are urged to remain in the present and work on what is going on around you in the moment, you will find the message in the runes relevant to some area of your life and the more you use them the easier it is to understand the message. The runes speak to the deepest part of your being. By understanding the inner your growth is assured, using the runes can help you to transcend difficulties and help you to make breakthroughs in your life, all that is hidden surfaces when you consult the Oracle. 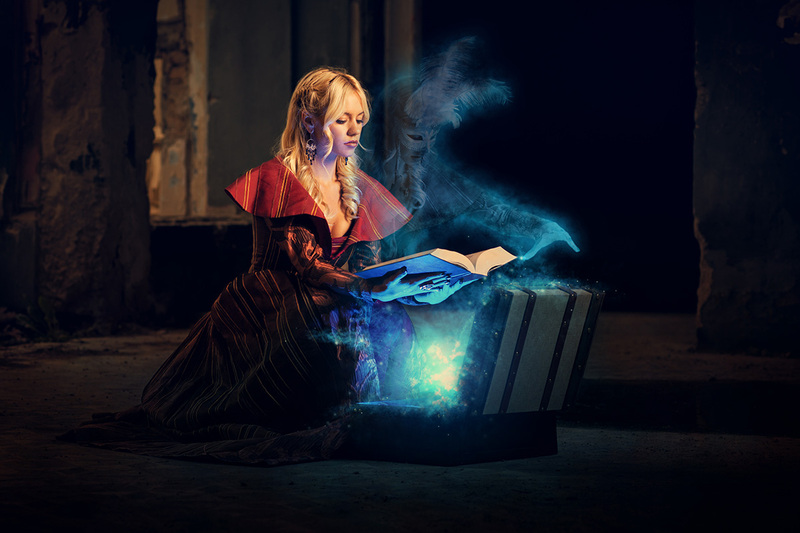 To read the runes you put your hand into the bag of runes and pull out one then another then another this is called a three rune reading it depicts the past, the present and the future. The runes are read from right to left you ask a question before you choose, and remember the runes are an Oracle, they are offering wisdom rather than telling your fortune. 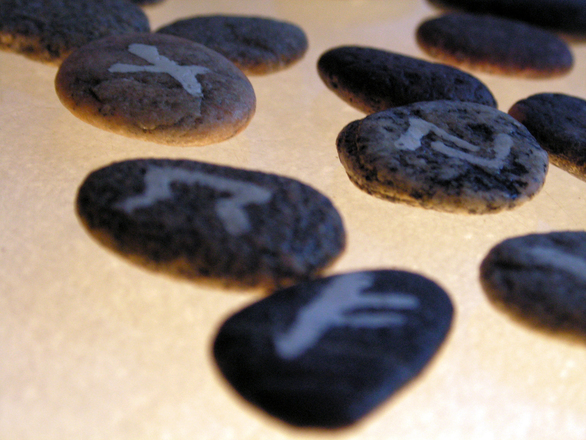 It takes time to understand the runes but once you get to know them you will find yourself consulting them often. 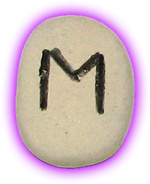 Mannaz Upright – The Self, this rune is to let you know that by being self aware growth is promised and it urges you to be open minded and to work on yourself, learn from your past mistakes and apply your knowledge, this rune is urging you to be open to the unusual. 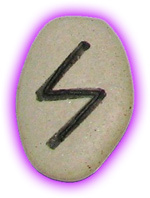 You are striving for balance if you pull this rune and you are being urged to work with the auspicious energies surrounding you. Mannaz Reversed, Let go of old habits they are now longer working for you, stop and rethink the way you approach things. If you are feeling restricted look at your own behavior. Gebo Upright – Partnership, this rune is letting you know there is an impending partnership either in a love, relationship or business and you are being guided to keep your individuality and separateness, and not to collapse into the partnership. You are urged to develop as a unique and separate entity and not in the shadow of anyone else. 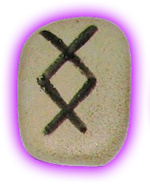 This rune can also symbolise a greater understanding of self. 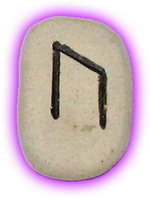 The rune is saying if you truly understand yourself and your motivations there is not a thing, you can’t do. 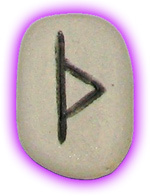 Ansuz Upright – Signals, with this rune you are being urged to be alert to what is going on around you, change and awakening is about to occur and you must be focused and ready to take advantage of the moment. Self-change is imminent when this rune is drawn, it is a rune of exploration and understanding, and by working on and nurturing yourself, you have more to give to others, family closeness or family business is also depicted by this rune. Ansuz Reversed, there may be a lack of foresight that has stopped your progress and possibly you are not communicating with yourself or others at this time, rethink your approach towards others. Othila Upright – Separation, you are being urged to let go of all that is not necessary to your life at this time, don’t fight what is taking place it is necessary at times for you to let go so that there is space for you to receive. 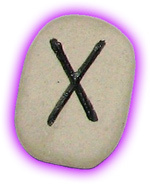 This rune can mean property, or the receipt of money in the form of an inheritance, or win. You are being asked to re-evaluate your life and to be totally honest with yourself about what is important and what isn’t. Othila Reversed, you need to be very honest at this time as everything you know as your reality is being tested, bow to the lessons of the moment , to fight what is taking place is futile. 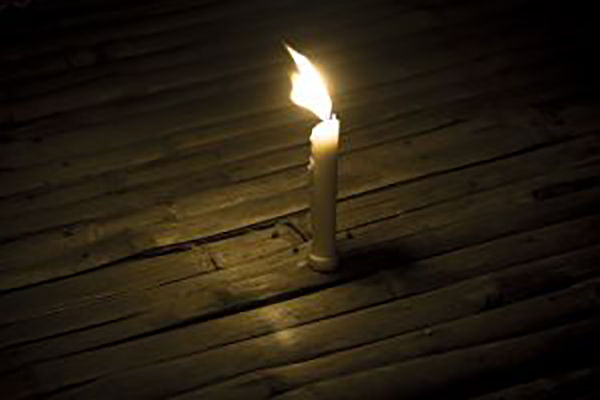 Uruz Upright – Strength, the end of one way of being and the beginning of another there is something that is no longer relevant or necessary in your life and it is time to let go, you may at this point need, and desire, some time alone to go inwards and think about things. Events at this time may cause you to stop and re-think everything then to come up with a new approach and whether or not you are ready, some area of your life is about to change. 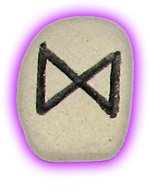 This is the rune of momentary withdrawal you then come back with renewed strength. Uruz Reversed, be careful that you don’t miss out on opportunities through lack of concentration, read the signs and look at warning lights, above all think before you take action. Perth Upright – Initiation, sometimes in life you are presented with situations you feel you are not ready for, then when you look back and think about what took place, you realise you gained from it. A situation beyond your control requires you to work with what is happening from this there will be a transformation. 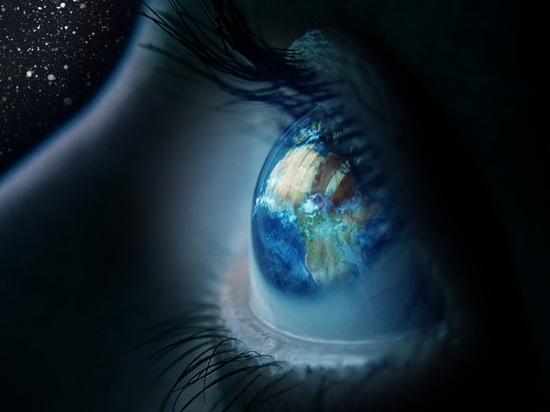 The universe is taking over at this point and you are being forced to look at all you have taken for granted in your life, you are undergoing an initiation. Perth Reversed, not everything you did in the past worked look at your mistakes and let them be your teachers you are being called upon to apply a new approach, do not repeat the old it will only cause you discomfort. If you are feeling tired contemplate what new steps you can take, a small change in your behavior will make a huge difference. Nauthiz Upright – This is the rune of constraint you are being forced to look at your weaknesses and action at this time may be limited. 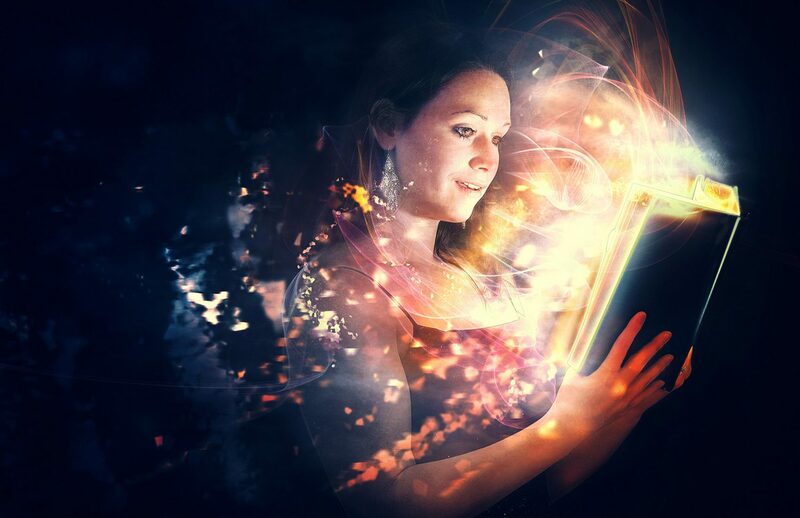 We are all light and shadow and you are being encouraged to look at the shadow side of your nature, and to think about what steps you have a habit of taking, that don’t work. I call this rune the teaching rune, it is as though it stops you in your tracks and forces you to look at your own behavior. It is a time to tie up loose ends, clear out dark corners and become more organised. Nauthiz Reversed, this rune spells limitations, blocked movement, it is your teacher disguised as mishaps and uncertainty, don’t hit things head on retreat and let things be look at your part in what is taking place and take responsibility for your actions. 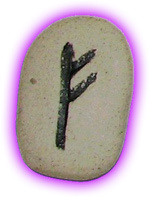 Inguz Upright – Fertility, this rune is to do with partnership on all levels, business, romantic and so-on it cites the end of one way of being and the beginning of another. A time of achievement and completion, finish what you started, let go of negative thoughts that stop your progression. This is the time to watch what you planted grow, this can be actual such as a partnership, business, or the birth of a child. 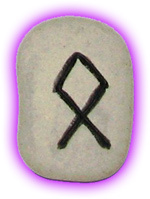 This rune alerts you to rid yourself of any negativity in your life, and to let your thoughts and actions be optimistic. If you have been doing something that isn’t working at all, now is the time to let go. Eihwaz Upright – Defense, if there is something stopping your progress at this time, be still, this is not the time to force anything this is a time to be patient, it also urges you to re-think aspects of your behavior, and look closely at why something is not working. This is absolutely a look before you leap time, a time to think about the consequences of your actions, take head and you will be guided, the universe always helps those who help themselves. This may be a challenging time, this rune urges you to pay attention to what is working for you and wait for the universe to act on your behalf. 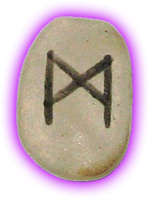 Algiz Upright – Protection, this is a time when you must be in control of your emotions and not overreact, opportunities are promised you are being tested. Look at it as a time of weight-lifting, at first it is difficult but with practice it becomes easier. 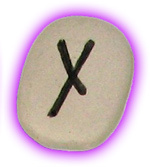 There is some inner conflict you are dealing with, and when this rune appears you are being assured that you have the strength to overcome it. If you are feeling some emotional pain acknowledge it, don’t try to block it out, this is a time to learn about yourself and your capabilities. 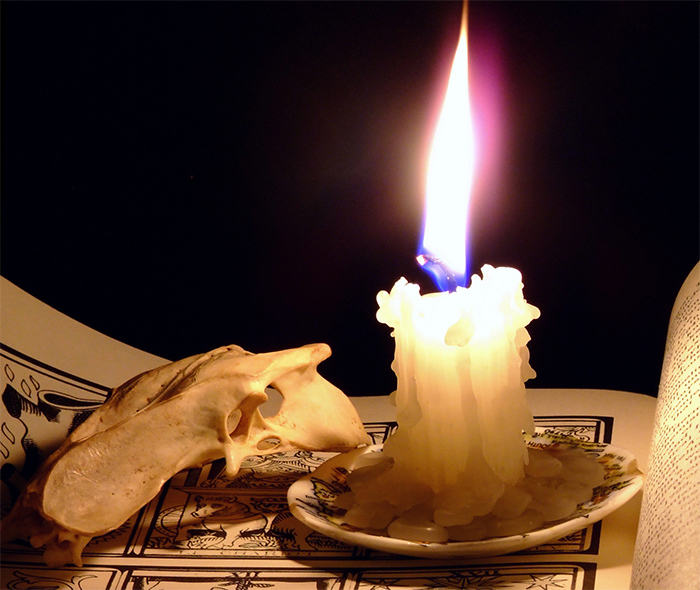 Algiz Reversed, this is the time to take care of your health and to be optimistic it may be that you are feeling somewhat pessimistic at this time, also be aware of who you are associating with, choose to be around uplifting people. 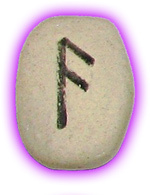 Fehu Upright – Possessions, this rune spells fulfillment and it urges you to look at what in your life is working for you, you are urged to treasure and maintain what you have while you work on attaining more. It is a time of re-evaluation and to look at what is important to you and acknowledge it ,it also urges care financially. When you work hard and build something you must also protect it, you are being urged to protect what you have and to appreciate it. Fehu Reversed, things may not be happening in the way you want them to it is not a time for sudden or rash actions, you are being tested while some area of your life is going out of balance, there is a learning curve in what is taking place. The best action in this moment is inaction. Wunjo Upright – Joy, this is the rune of attainment something you have wanted for a long time is to be yours, you have reached a point in your life where there is a reward in some way shape or form. You also have greater understanding of how to progress from here, a difficult thought process or actual difficulties, are to be lifted. Somehow or other there is completion you are being reminded to remain mindful of what you already have and to maintain it. 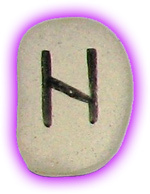 This rune usually precedes a greater understanding of who you are and what you have. Wunjo Reversed, you are waiting for something to come to fruition and it isn’t happening, keep the faith and it will happen just not in the way you expected, some difficulties are to be presented to you but you will prevail. 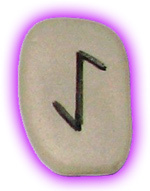 Jera Upright – Harvest, most anything you start when this rune shows up will work for you, as long as you are committed and persevere. This is the time of planting seeds and watching them grow. It is also a time to show patience, and to realize growth comes at a steady pace, you will have your desired outcome but you are urged not to rush things. You are being encouraged that you will be successful providing you nurture your project. 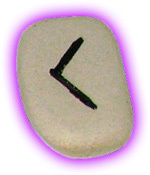 Kano Upright – Opening, there is an area of your life that hasn’t been working and by pulling this rune there will be clarity over something that may have bemused or upset you. It is saying you can move forward and receive, providing you are being realistic about what it is you want. 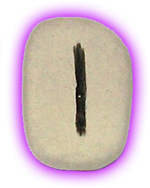 This is the rune of clear thinking and appropriate action, a worry is dispelled when Kano appears. Kano Reversed, in some area of your life there is dramatic change and there is nothing you can do to stop it you can only acknowledge what is happening. Something is ending which means a new way of being for you to adapt to. Teiwaz Upright – Warrior, this rune lets you know that life is in a constant state of flux and you have to be prepared for the changes that do occur. Understanding what makes you tick is the message that comes with this rune, you have to look deep within and learn to cut away the thinking that is no longer necessary to you, embrace change, embrace growth. If there is a relationship enquiry and you draw Teiwaz, it is saying the relationship is timely. Teiwaz Reversed, when Teiwaz is reversed it is time for you to look at your behavior, are you behaving appropriately or do you have some adapting to do, be honest as you look at yourself. Berkana Upright – Growth, this is the rune of the caterpillar turning into the butterfly and recognising its beauty. Berkana is saying, embrace yourself and who you are, it is a time to nurture, pamper and pay attention to you. It also promises growth as it represents fertility, the fertility can be in any area of your life, be assured there is change afoot. You may be asking the question what am I meant to be doing? 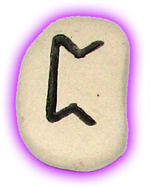 This rune guides you to be patient and assures you that what is yours will come to you, have trust and faith. Berkana Reversed, a new way of life can be yours but it seems you are doing something to stop the flow, recognize what is going on within your shadow side. Ehwaz Upright – Movement, if a situation is stagnant this rune is saying that is about to change, this is the rune of new living environments and situations flowing into a new way of being. You are being told steady growth has occurred, and you can now be rewarded. An idea, or business may be highlighted at this time, and you are being told you have made progress which allows you to rest momentarily, it is a time of sharing good fortune. Ehwaz Reversed, you may be jumping the gun if you take action now, make sure what you are doing is appropriate and timely. If you are unsure do not act. 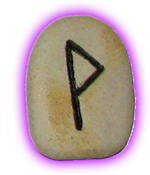 Laguz Upright – This is the rune that lets you know you don’t have control over everything in your life, it urges you to get on with life in the moment and to stop worrying so much about what is to happen next. It also reminds you that you are now in the moment that you were worrying about yesterday, it encourages you to embrace life now while still making plans for the future. 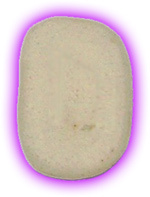 You are likely to be studying, or about to study spiritual matters, if this stone appears in your reading, your intuition is heightened and you feel in tune with others. There is happiness associated with this rune and positive outcomes. Laguz Reversed, this is not a time to push yourself to do something, especially if you are not ready, listen to your intuition go within and draw on your strength. 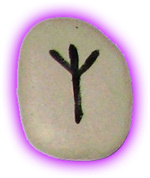 Hagalaz Upright – Disruption, this rune often appears when you feel everything is out of your control and you may be feeling overwhelmed you are being urged to remain strong and to realise this moment will pass and there will be change. It is also the rune of awakening in some way or another, it could be that you are looking at your life with a new perspective, your relationship may be going through changes. Hagalaz lets you know that change will occur whether you are ready or not, don’t struggle just go with the flow. It is very likely you subconsciously wanted change but didn’t know what action to take hence the universe assisted you. 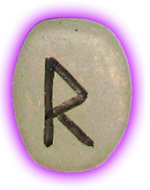 Raido Upright – Self-worth is an issue if this rune appears, and belief in self, this is the rune of understanding what moves or motivates you in life, and what it is you really want to attain. You are being urged to be realistic and honest with yourself, when Raido appears you can be assured you are about to go on an inner journey. 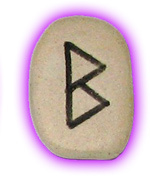 Raido heralds deep thinking and powerful understanding, new conclusions are usually formed when this rune appears. Raido Reversed, sudden growth is taking place and you are finding it difficult to adjust to, don’t panic and be patient with yourself. When you are faced with difficulties it is time to reach inside and ask for guidance, stay positive at this time it will pass. Do not push yourself to do something you know you are not ready for. 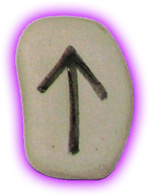 Thurisaz Upright – Gateway, this rune is staying you are standing before a gateway with your past behind and your future in front, be still, look behind you look at what brought you to this point in life, and recognise the learning that has taken place. Thurisaz promises forward movement and asks you to contemplate your past before you step through the gateway. Thurisaz is saying, look at the learning and bring it with you to help you in the future. Inner changes are taking place of that you can be assured, give thanks for the learning, and step through the gateway. Thurisaz Reversed, this is not a time to dwell on your problems, it is a time to rise above as your perspective, and attitude is all important at this time to help you overcome, no hasty decisions are to be made. 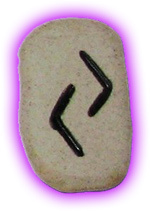 Dagaz Upright– Breakthrough – When you pull this rune be aware that change is dramatic, a 180 – degree turn is promised and nothing will stay the same, this is a positive rune telling you that change has occurred at the right time. It is saying be alert, as opportunities will come to you in an abstract form, and you must be ready to embrace them. Life is to take on a new tone, a new way of being will be yours. Dagaz is often followed by abundance and urges you to protect and treasure what you are to receive. Expect nothing less than total transformation either mentally and emotionally, or actually, this rune speaks to urge you to embrace a new way of being, even turning around a difficult thought process. 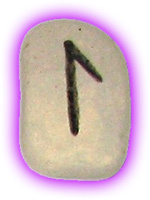 Isa Upright – Standstill, when this rune appears all you can do is be still, it is like being snowed in, and when this happens there is nothing you can do but wait for the thaw. Inaction is the right action at this time, it could be that it is necessary for you to let go of something to allow you to move forward, recognise this and the thaw will begin. This is a natural progression in life, let go and be open to the new, be patient and go within. Sowelu Upright– Wholeness, this is not a time to expend your energy or waste it on others who may be demanding your attention. You may find it necessary to retreat from situations, or a situation that is not working for you, and for you to re-think some area of your life. You are looking for balance and harmony, at this time it is necessary to slow your pace, you are urged to smell the flowers, look at the trees, notice the sky, and be present. Nothing can be forced at this time, it is a time for you to show strength and stand up for yourself. The Blank Rune – Kismet and Destiny is associated with this rune, it promises new beginnings, letting go and moving forward, there is ultimate potential all around you and anything is possible when you pull the blank rune. It speaks of dreams, hopes, and promises joy. The Blank Rune holds within all that is yet to be, stand back, relinquish control and let things happen, it also carries with it the element of surprise. For those wanting to delve into matters mystical the runes offer a gentle and enjoyable introduction.